When arguably the greatest basketball player ever, his Royal Airness Michael Jordan entered the National Basketball Association, he already had a shoe deal with Nike in place. He wore Converse during his college career at University of North Carolina, and was a huge fan of Adidas. 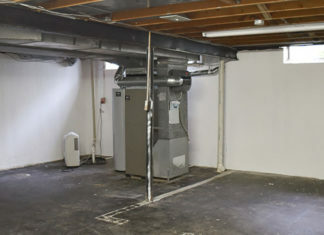 However, the company was hesitant to offer him a deal like Nike was able to give. They agreed on $500,000 per year for his first 5 seasons in the league. That is how the two sides partnered, a collaboration that will soon fruit the legendary Air Jordan brand. During the early 1980s, Nike changed the use of basketball sneakers in the NBA. They were even banned from the league at one point due to their colors not matching the team uniforms, which was a practice until then. Nike revolution could not be stopper however, as they paid the fine, made a popular commercial and continued selling Air Jordans at a never before seen rate. 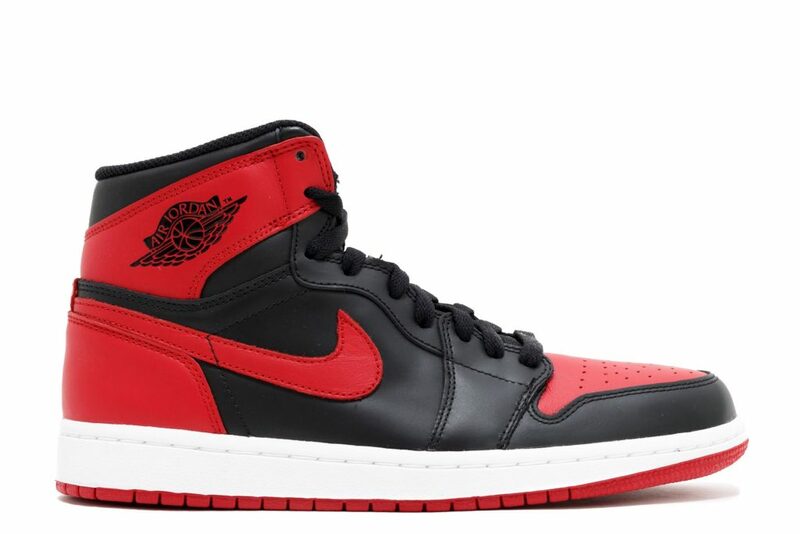 Nike was worth about $1 billion dollars in 1985, and only $100 of it came from the Air Jordan brand. In 2016, the Jordan brand alone had a revenue of $2.8 billion. Thanks to mostly Nike and Michael Jordan, as well as other brands and players, sneakers in the NBA have become a fashion genre in their own light. They were so popular that people started to wear them without ever playing or stepping foot on a basketball court in their life. This was especially popular with the Jordans. Some players who were not even All-Stars had massive shoe deals. “Big Country” Bryant Reeves had a deal with Warner Bros., Bobby Hurley, John Wallace, Matthew Dellavedova, and Jimmer Fredette all have had shoe endorsement, despite their average at best NBA careers. Most recently, LaVar Ball, the father of Lonzo Ball of the LA Lakers, continues to anger sneaker heads and basketball fans around the world with his ridiculous brand and antics. His son’s career is off to a rocky start, but he already has an expensive shoe line with his family name. 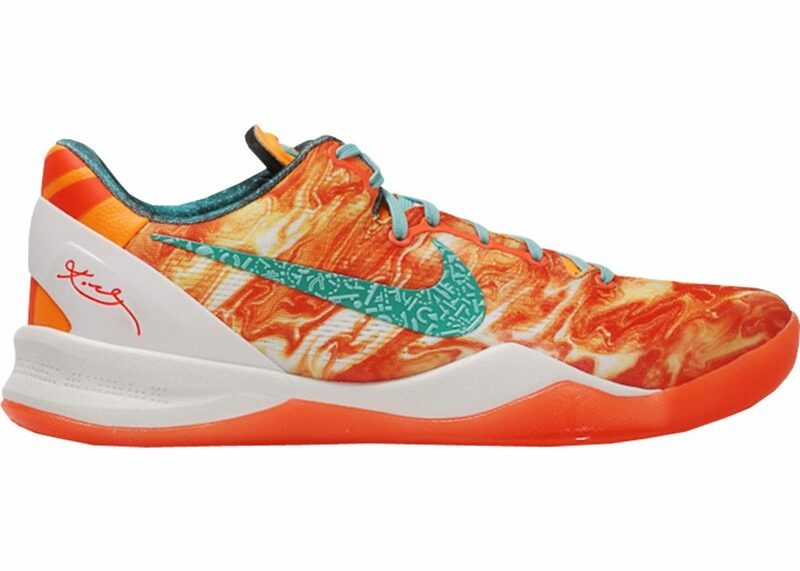 Following is the list any sneaker and basketball fan will enjoy, with 20 of the coolest sneakers worn by NBA players. Enjoy these icons and let us see who owned the most pairs! 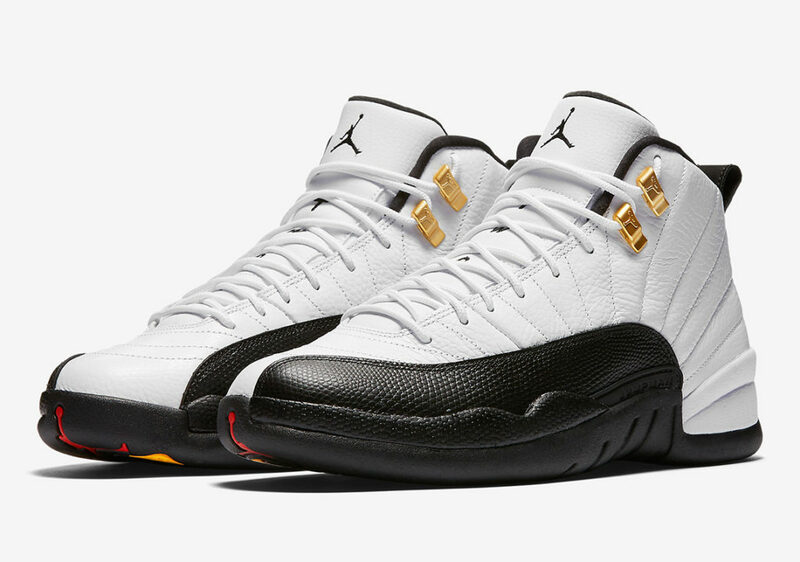 Debuting in 1996, Jordan brought us one more of his gems. 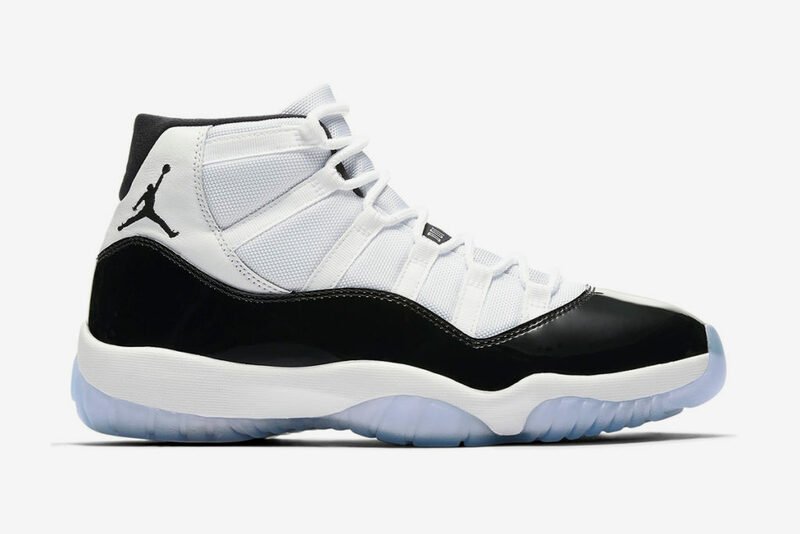 These black and white icons are perhaps more famous off the court, which is not a strange sight for Jordan shoes. 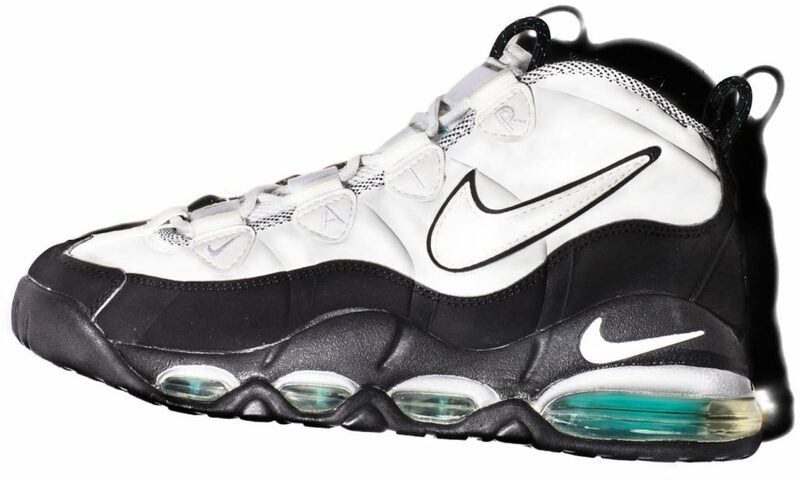 Another version of the famous Uptempo line, these white and black Nikes came in 1995. Again, the man who made them famous is the legendary #33 of the Chicago Bulls, All-Star small forward Scottie Pippen. Heard of Shawn Kemp? The Seattle Supersonics freight train of a power forward is famous for his powerful dunks and strong play. 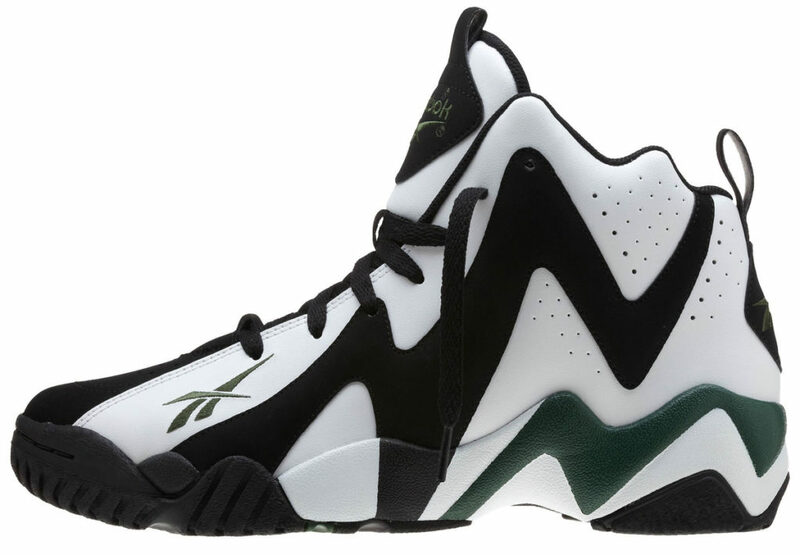 The six time All-Stat was famous for his Kamikaze shoes, and these came out in 1995, made by Reebok. They were available in white, black, racing green and royal blue color schemes. 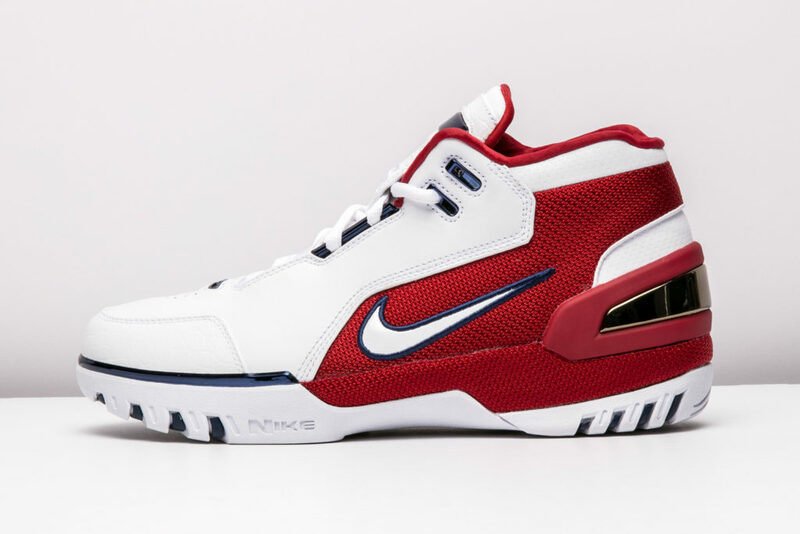 The shoes LeBron James wore in his rookie NBA season were these 2003 Nikes. Black, white and varsity red in color, they were his choice for the year in which he won the Rookie of the Year title. 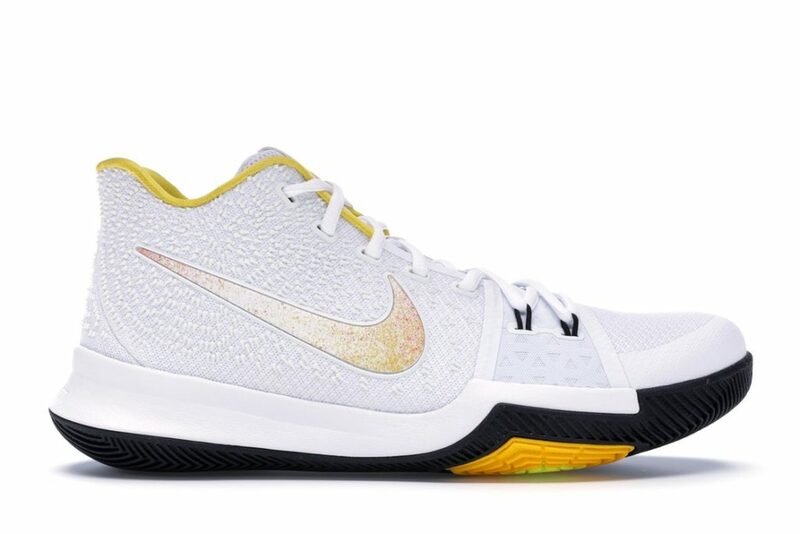 These are the model low cut shoe of Kobe Bryant. 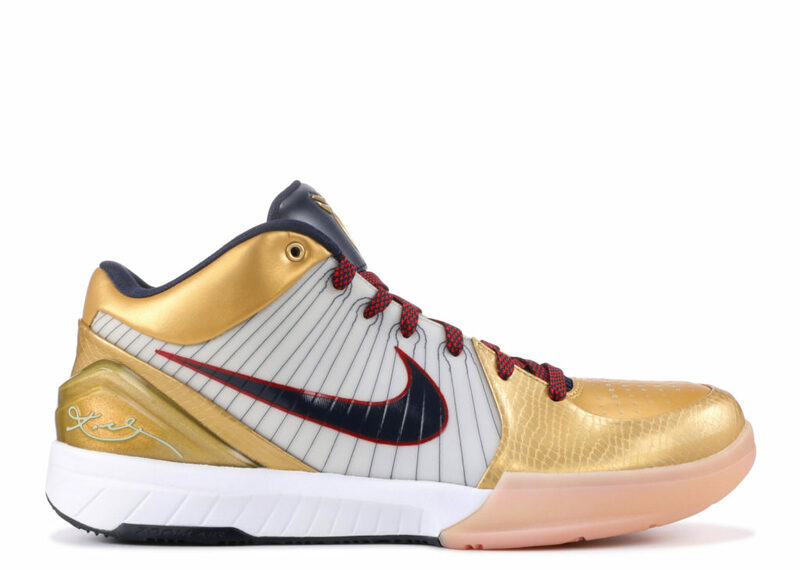 Nike unveiled them in 2009, the year when Kobe’s Lakers won the NBA title, their 15th and Kobe’s 4th. They sported team colors of Black, Gold, Concord Blue and Royal Purple. 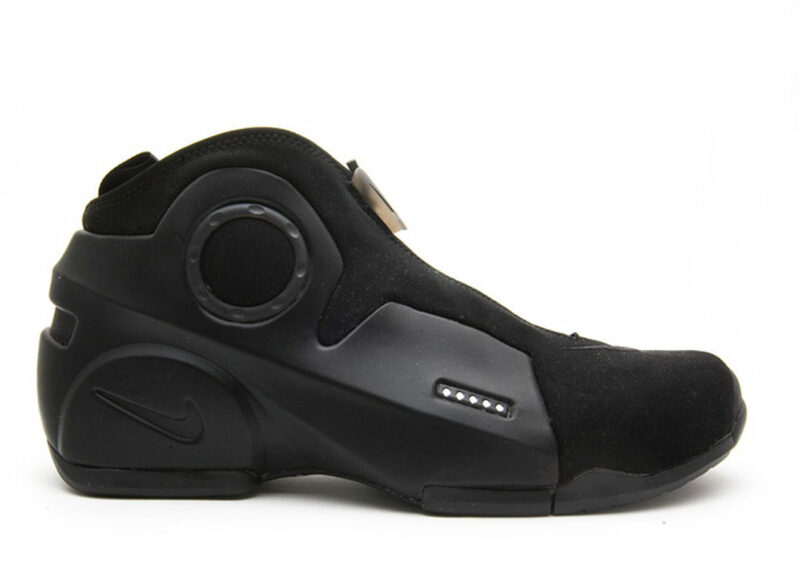 In the year 2000, Kevin Garnett wore these futuristic-looking Nike sneakers. 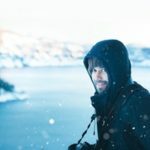 They were almost completely black in color. Kevin Durant is one of the best scorers the game of basketball has ever seen. Throughout his career, he sported low cut Nike shoes of his own line. 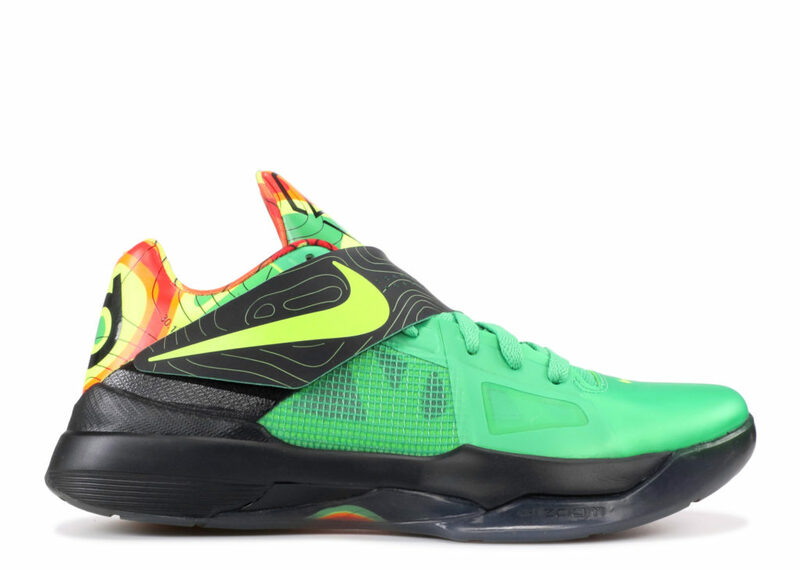 These came out in 2011, and came in wacky colors like lush green, colt black and team orange. 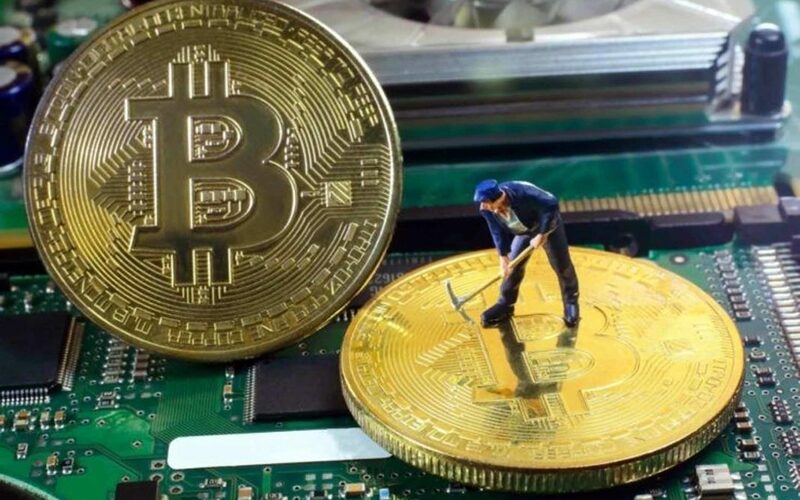 The ones that started it all. A shoe similar in design to the Air Force 1 Medium but without the strap, these were the first Jordans ever created. Made in 1985, they were banned for a short period because they were black in color, something unorthodox in the league during that time. They also sported varsity red. As the first Jordan shoes that Nike had made and has Michael worn, they will always have the status of a fashion icon. 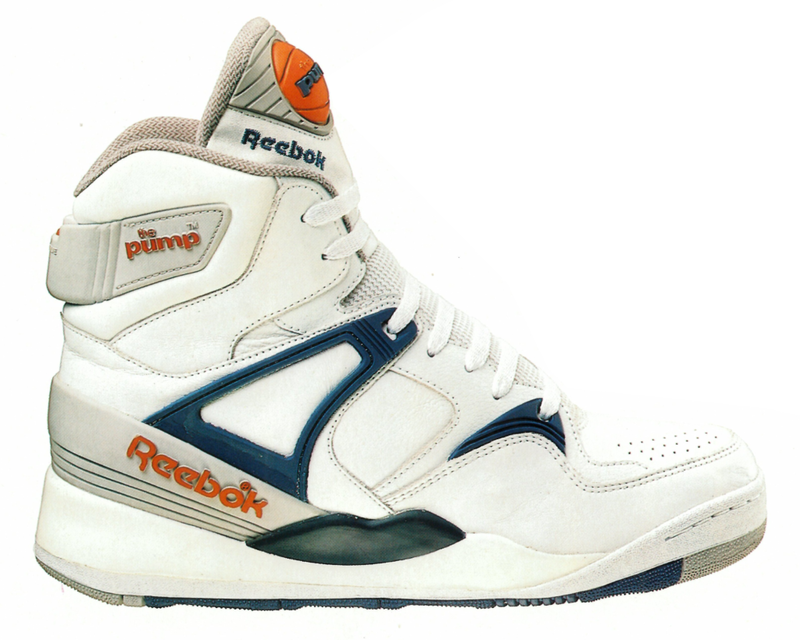 The high-flying Atlanta Hawk power forward Dominique Wilkins wore these shoes in 1989. Made by Reebok, the sported white, blue and orange colors. Another Jordan classic. 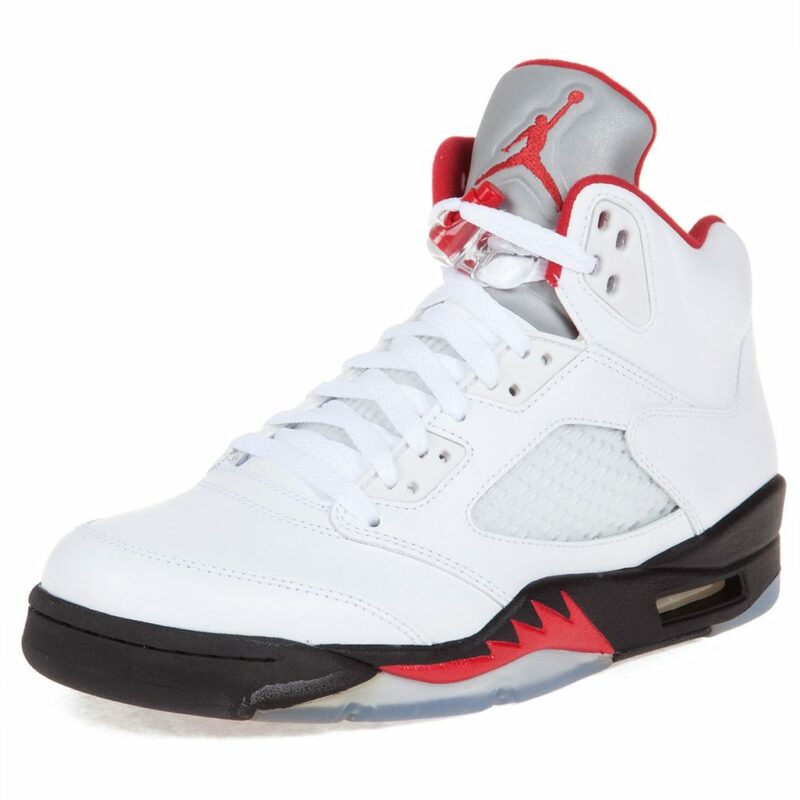 The white and fire red colorway has a nickname “Infrared”. 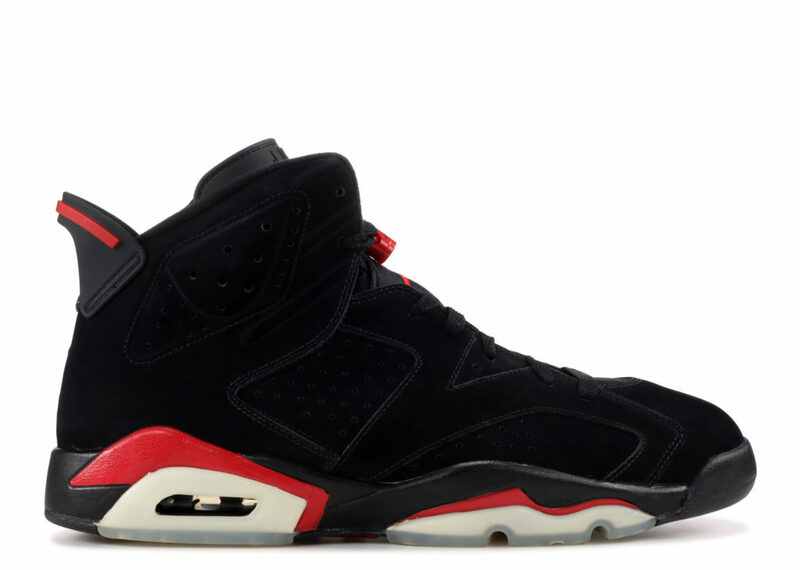 Jordan wore them in 1991, and Nike is the company. Nike added Kyrie Irving to the star-studded list of athletes sporting their gear as soon as he came into the league, one of the best point guards and ball handlers in the NBA today. In 2017, the duo unveiled these white and chrome kicks. One more Nike shoe rocked by Penny Hardaway during his Orlando Magic days. 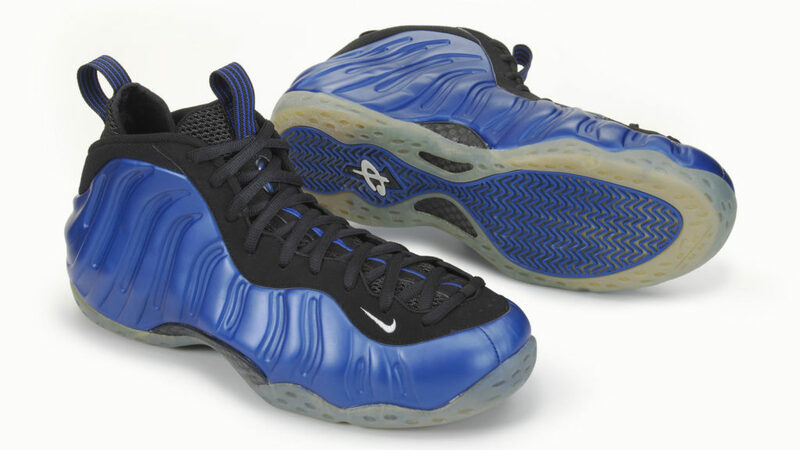 These came in 1997, and again sported similar team colors of dark neon royal blue, white, and black. 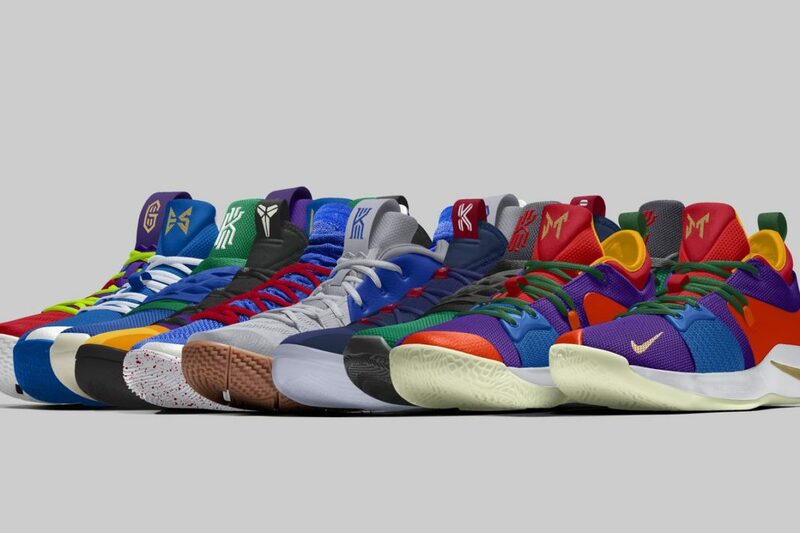 In 2013, Kobe shoes were available in all sorts of wacky colors. These orange, galaxy and white kicks are a typical model of his Nike brand line. Jordan 5s appeared in 1990. This white and fire red is perhaps the most famous colorway that Michael Jordan wore. There are of course other important ones, like the white and purple “Grape 5s”. 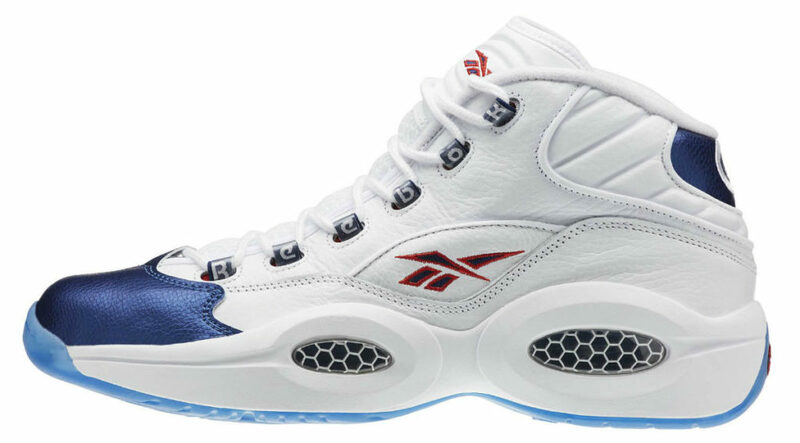 Reebok made these special shoes for Allen Iverson. He wore them during the 1996 NBA season. The play on words in the name of the shoe here is amazing. 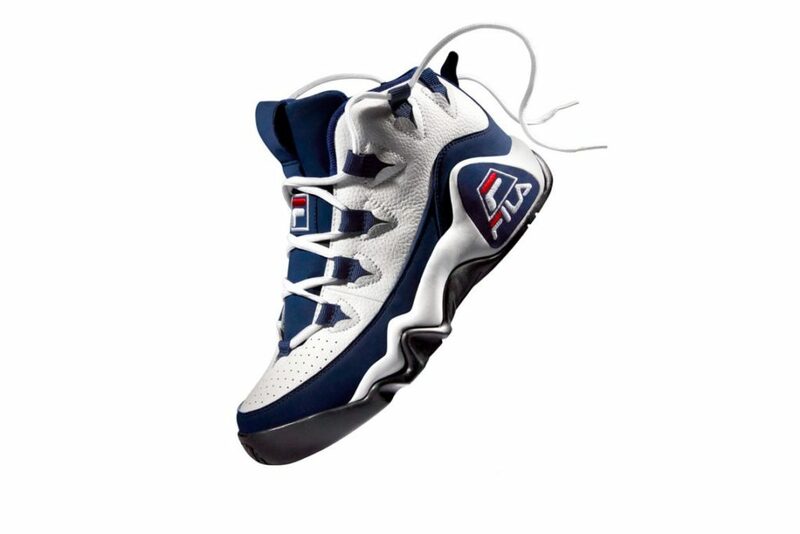 A surprising company to find on the list for sure, FILA made these white, royal blue and red shoes for Grant Hill in 1995. Back then, he played for the Detroit Pistons, and was an All-Star. In 2010, James already had 8 shoes in many colorways to his name. 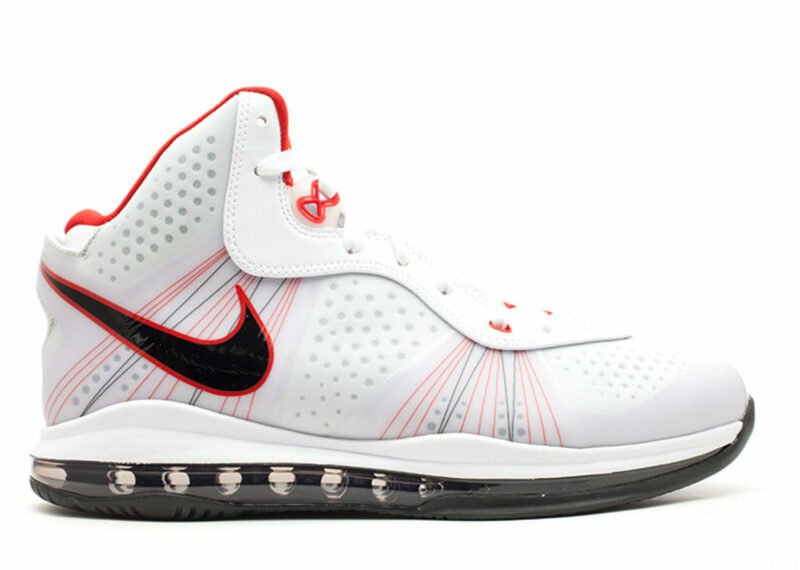 These were black, white and red, and he won the MVP title wearing them during that season. Once again of course, Nike was the brand. The elevens are one of the most iconic models of footwear ever made. The “Concords” are the most famous colorway, sporting white, black and dark concord. They appeared in 1995, and many players opt for their newest edition in today’s NBA. How can a list like this go without Earvin “Magic” Johnson? 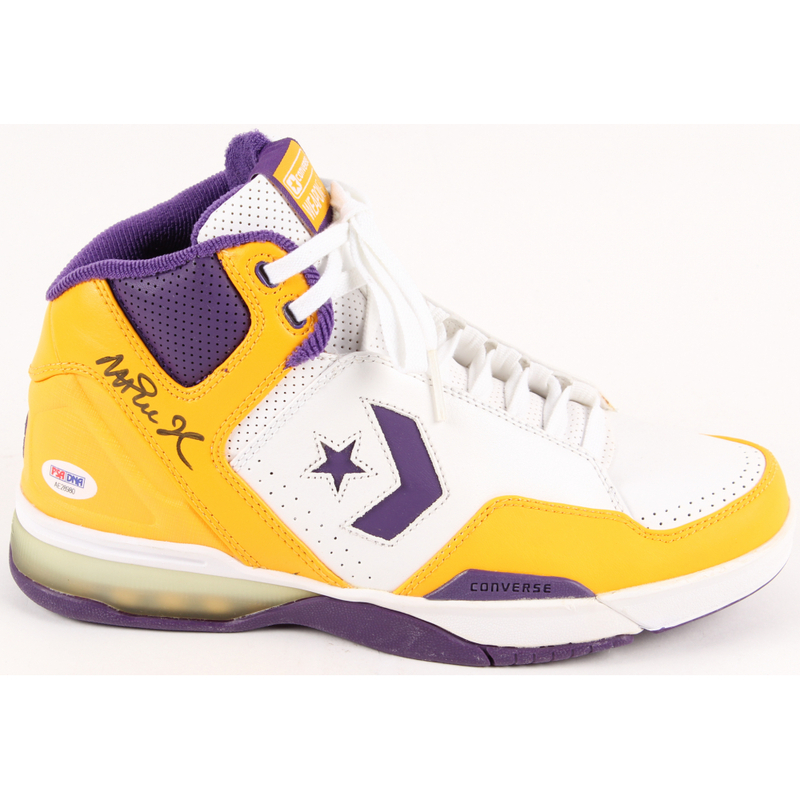 The tall LA Lakers point guard and a five times NBA champion wore these team colored purple, white and yellow Converse basketball shoes during the 1986 NBA season. Was there any doubt about the number one shoe on a list like this? 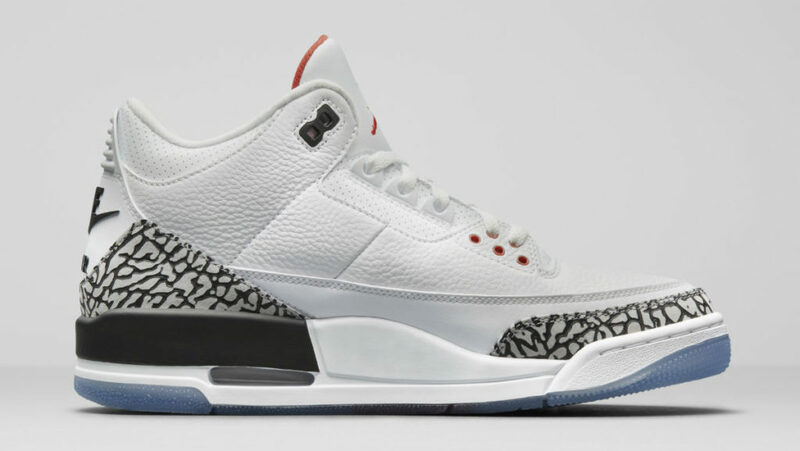 The Air Jordan 3s “White Cement” are the most famous basketball shoe ever made. Even off court, the fans appreciate them. Tons of celebrities own a pair. 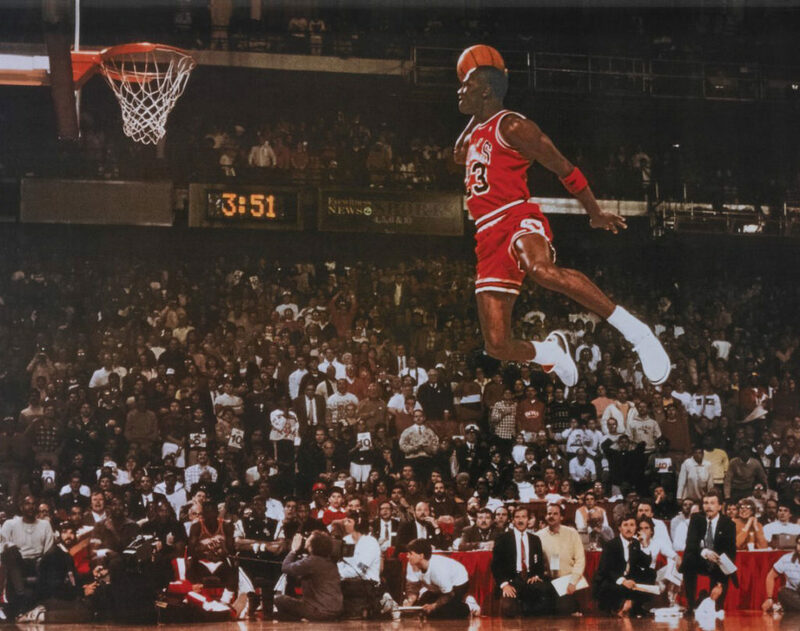 Jordan won the 1988 NBA All-Star Dunk Contest in them. They come in white, black, red, and iconic cement grey colors. 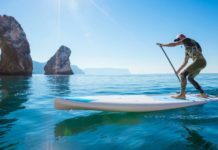 Next articleWhat is going on in our brains when we exercise? 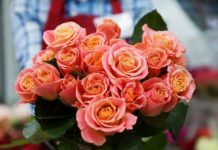 Does it make us happier?